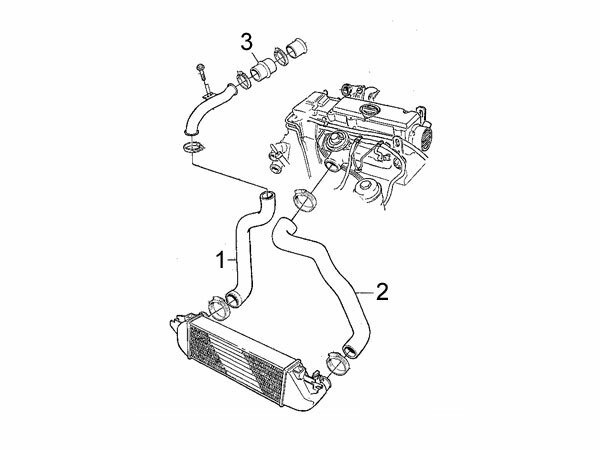 To Fit: Saab 9-3 2.2 DIESEL 2001 to 2002 all models, (also 2003 model Convertible) with Chassis number higher than 12020001 (this refers to the last 8 digits of your chassis number). This is the left hand hose (Left hand - refers to when sitting in the car). Please email us with your chassis number if you wish us to check fitment for you. This hose is a high quality silicone replacement for the genuine hose which unfortunately is prone to failure. 4 ply canvas reinforced (as opposed to the single ply original Saab part). Fleurosilicon lining to prevent any degradation of hose due to diesel fumes/vapor. A significantly better hose than the original, once fitted this hose should never need to be replaced again! A good saving on the genuine Saab replacement price! 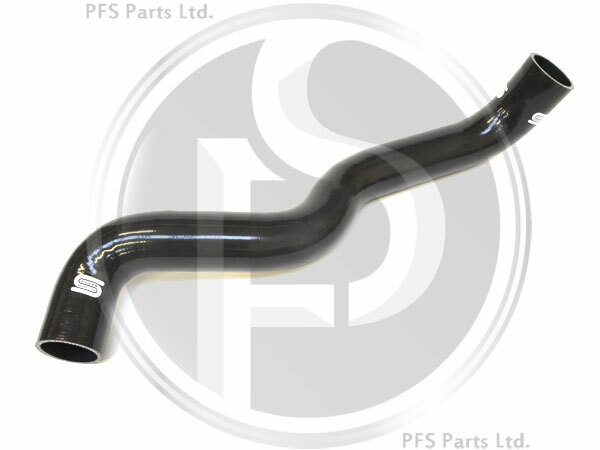 Commissioned by and exclusively available from PFS Parts Ltd. This hose is the hose marked as '2' in the enlarged image.